Every month I have a movie date with my Aunty Shirley and Aunty Helen, both in their 80s. 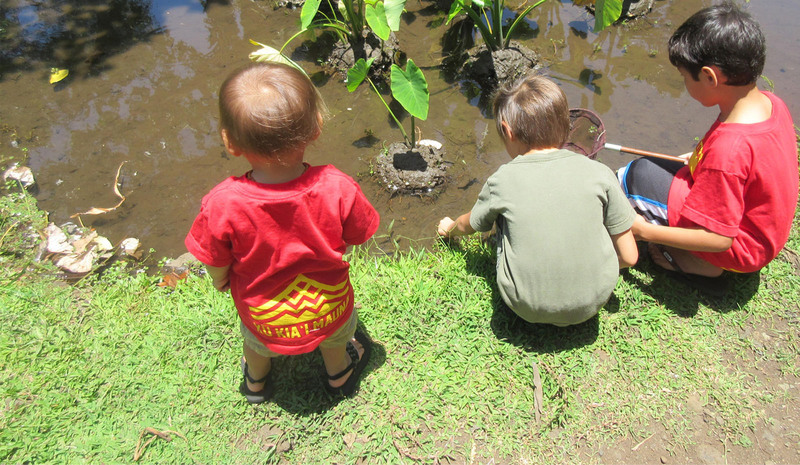 I lost my own mother 11 years ago, so spending time with these precious kūpuna is a blessing. We prolong our time together over lunch at some nearby eatery. On our last date we ventured to a new restaurant that had just opened in Kapolei. Hearing about my launch to a healthier self pleased my aunties because they had begun their own similar journey together this past spring. They’ve transitioned to a plant-based diet. Aunty Helen ordered a grilled veggie sandwich with a side salad, Aunty Shirley ordered marinara pasta dish also with a side salad. They’ve become vegetarians! Moreover, each ate half her meal and took the rest home for dinner. They’d confided that the change has been challenging, but with one another’s support, they’re already feeling good about their results. Each aunty has lost more than 30 pounds. They’ve pulled out their “Skinny Clothes” and given their old clothes away. They no longer suffer the same aches and pains in their joints. 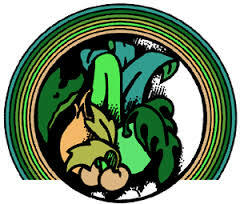 Their overall health has vastly improved, according to their primary care physicians. They report that the greatest challenge has been cutting back on sweets. Which brings me to my Momona Moment: Since we were celebrating my birthday, they insisted that I order a dessert. 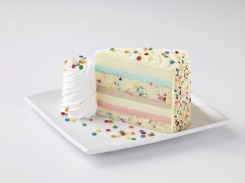 Normally, I’d love a piece of ice cream cake—more ice cream than cake—but that afternoon we ordered one slice of celebration cake to share among six of us. And it was ‘ono! So I got my cake and more: a lesson on portion control, inspiration by example, kupuna wisdom, and Aunty Approval. I am MOTIVATED! I can do this! 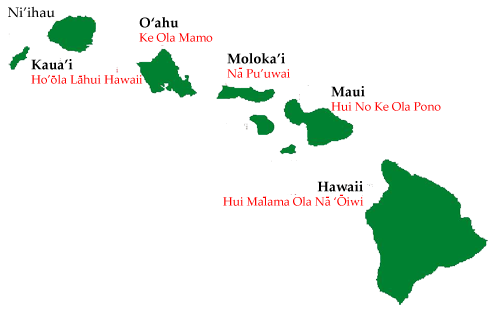 Papa Ola Lōkahi works with the five Native Hawaiian Health Care Systems that serve seven islands. 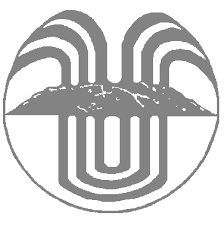 On Maui, Hui No Ke Ola Pono has offices in Wailuku and Hāna. 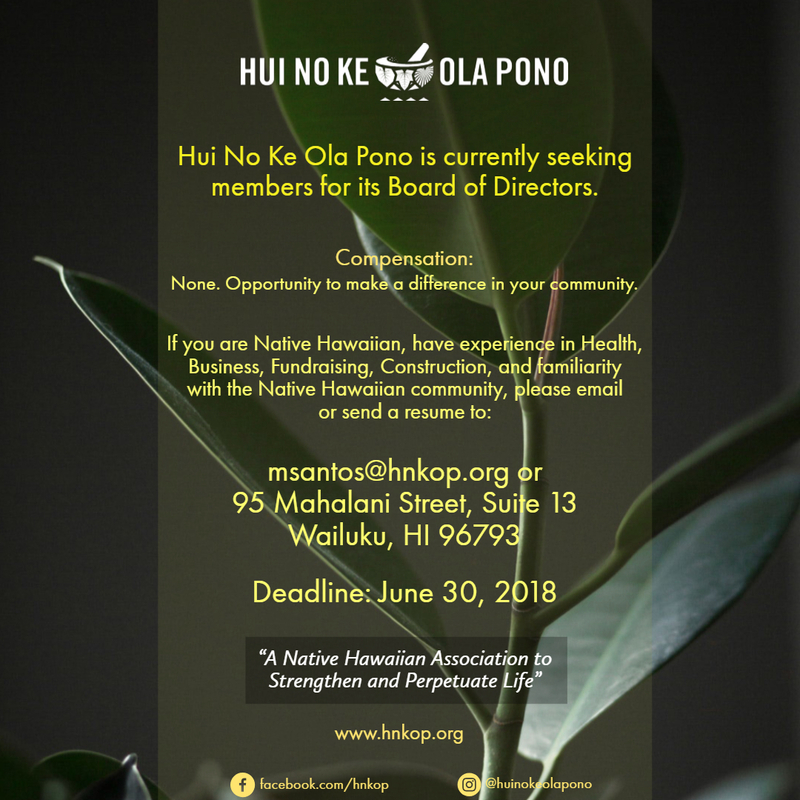 Meet the Hui’s executive director, Joseph Gonsalves, Jr.
Gonsalves has been at the helm of Hui No Ke Ola Pono since 2012, but he has worked in a variety of positions since he first joined the organization in 1993. “Joey” was born and raised on Maui , graduating from St. Anthony Jr.-Sr. High School in 1985. He received a B.A. from the University of Hawaii at Mānoa and is trained as a social worker. Joey resides on the slopes of Haleakalā with his lovely wife Colleen and two children, La‘akea and Kala‘i. This past February, the family was blessed with a grandchild, Lawai‘a. Joey continues to be passionate and committed to improving Hawaiian health and well-being on Maui. 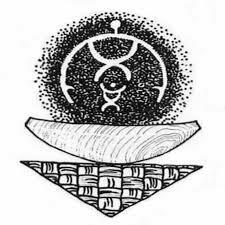 His work in the non-profit sector and life, in general, is driven by a simple motto, Live Aloha. 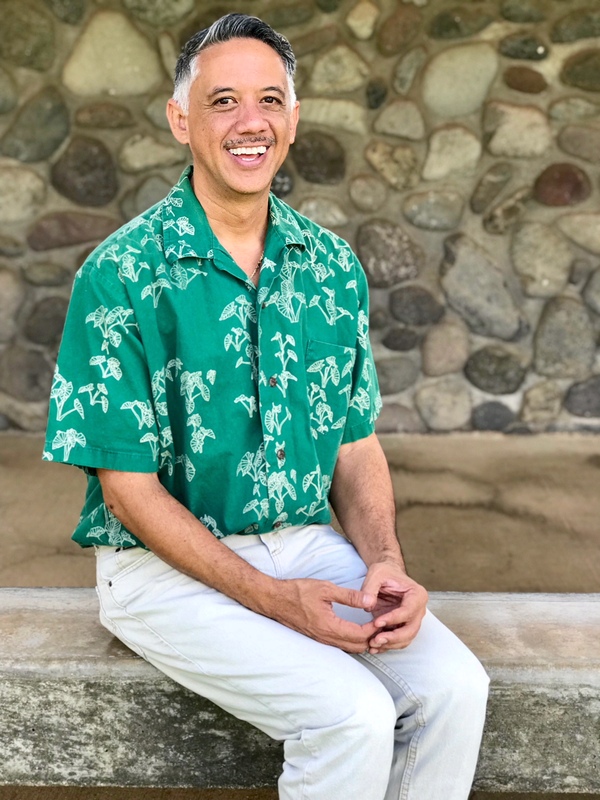 Kamahanahokulani Farrar returns to the Hawaiian health ʻohana as the Executive Director of Nā Puʻuwai, the Native Hawaiian health care system that serves Molokai, Lānaʻi and Kalaupapa. 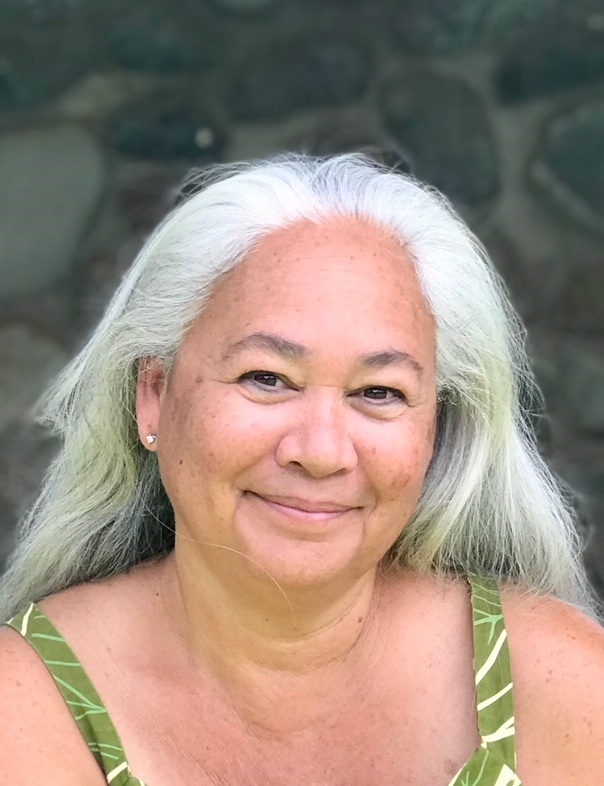 She was raised in Kailua, graduated from Castle High School, attended undergraduate college at Pacific University in Oregon, and completed her Master’s degree at the University of Hawaiʻi. 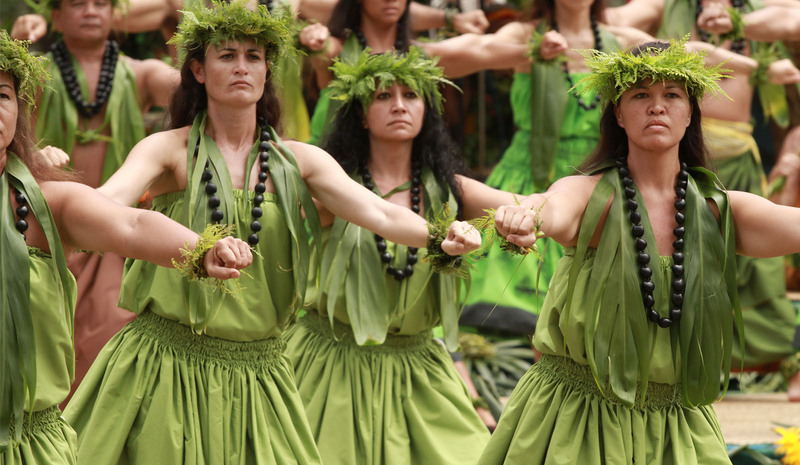 She has lived on Leeward O’ahu, in Washington, DC and now Molokaʻi. Her husband Deke Law is a Special Education teacher and they have three adult children. She enjoys crew, paddling and being out on the water. 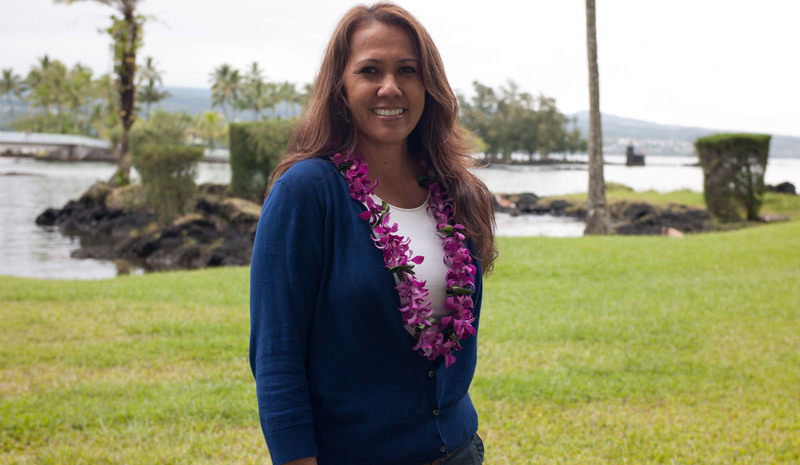 Her best childhood memories are with her ʻohana in Kona swimming, camping, and picking coffee, plums and ʻopihi. 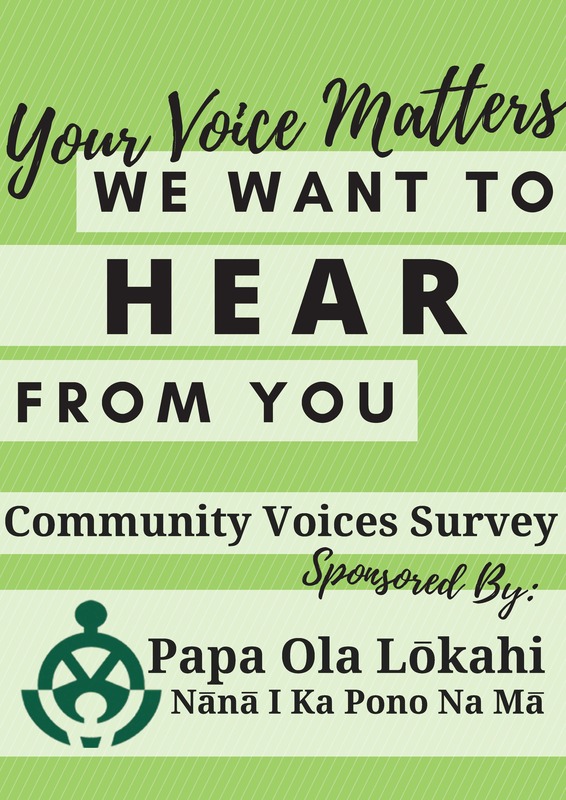 Click to complete the Community Voices Survey.